An hour-long session ($35) is the preferred WOD at SWEATHEORY in Hollywood. 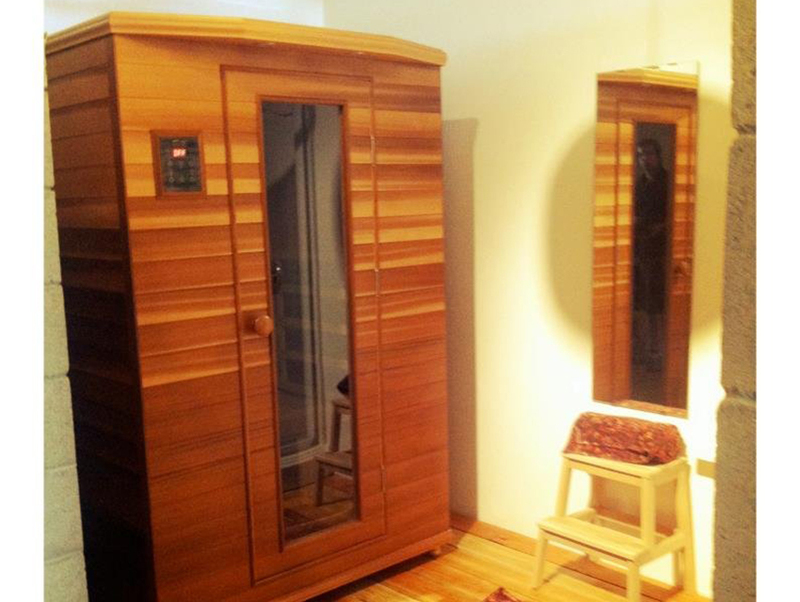 Rather than heating the air around you like a traditional sauna, each unit here uses infrared light to permeate your skin and heat your body directly (like sunlight, only without dangerous UV rays). The techy tweak is also said to relieve muscle pain and cleanse pores. Sweat in silence or listen to a meditation soundtrack, then step into a private shower for a rinse, complete with towels soaked in lavender or eucalyptus oils.